Open 7 days a week 8am to 6pm. Fun of the water is what Flora-Bama is all about. Come to the marina for charter fishing, boat and jet ski rentals, paddle boards, kayaks or to take a dolphin cruise. 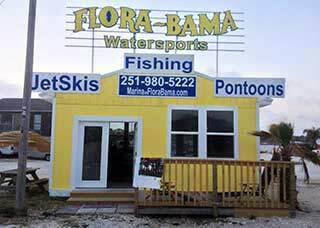 At the Flora-Bama there is always something fun going on.